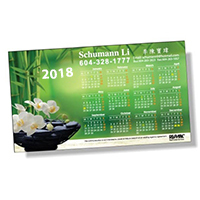 Promote and advertise all year long with the new 2017 Magnetic Calendars. 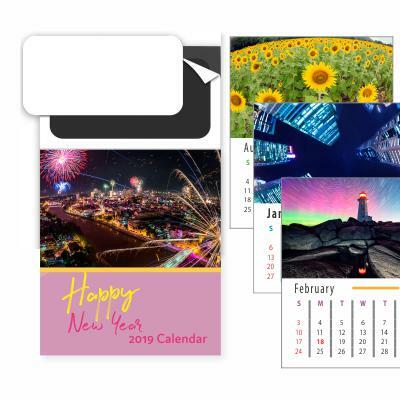 postcard Magnetic Calendar with or without die cut round corner. Gloss Finish with High quality print. 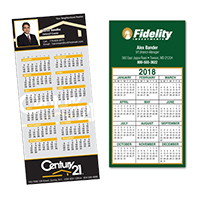 Buisness Card Magnetic Calendar with or without die cut round corner.